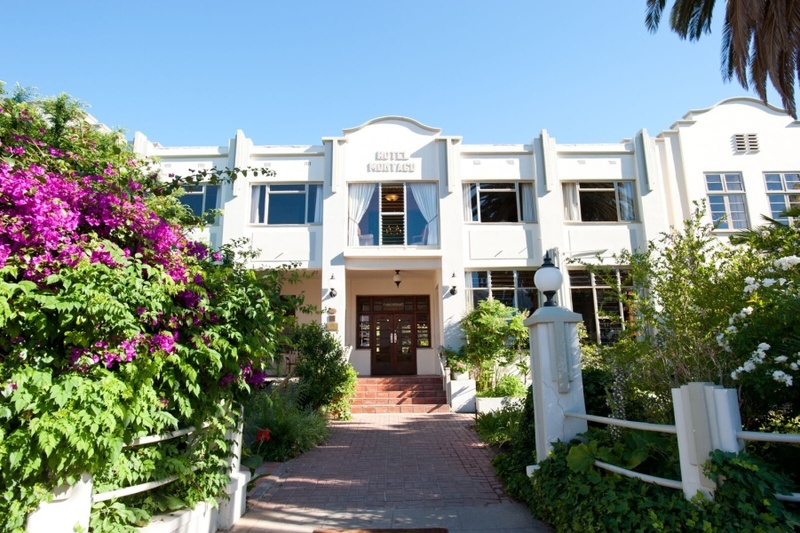 Montagu Country Hotel is a classic hospitality gem in the charming town of Montagu, which is beautifully positioned between two mountains. Sporting a mix of classic Art Deco and Victorian styles, the hotel accommodates its guests in old-world style, the atmosphere enhanced by chauffeur-driven American Dream cars and ‘golden oldies’ played on a Baby Grand. Alongside the delights of yesteryear, the hotel provides a modern spa and conference facilities. Explore a multitude of attractions – with art and culture well represented – in the town and surrounding areas. There's currently no specials at Montagu Country Hotel. Montagu Country Hotel has two facilities for conferences, accommodating up to 45 delegates. A data projector, TV and DVD facilities are available for use.